Numicon is a curriculum proof, multi-sensory approach, built on a proven teaching method that raises achievement across all ability levels. The numicon intervention has been very successful. Children have made significant progress in their mathematical understanding and ability as well as improving their confidence in their ability to engage in maths tasks. The programme runs twice a week for 30 minutes each session. 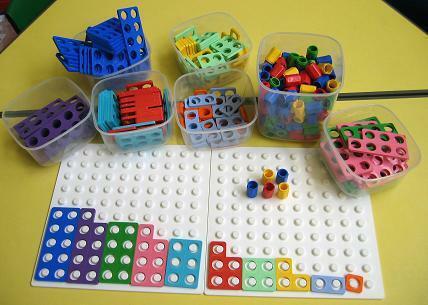 The children enjoy working and learning using numicon very much, it is fun, different and it works. Miss Dunn and Mrs Stocker carry out this intervention twice a week, for 30 minutes and have pleasure teaching this to our children and watching them accomplish new and exciting strategies for maths. Teachers also continue supporting the numicon intervention by using and applying the resources and activities. Mrs Stocker and Miss Dunn will continue working with those of you who are on the Numicon Intervention Programme.